Do you have lots of Instagram photos you love? 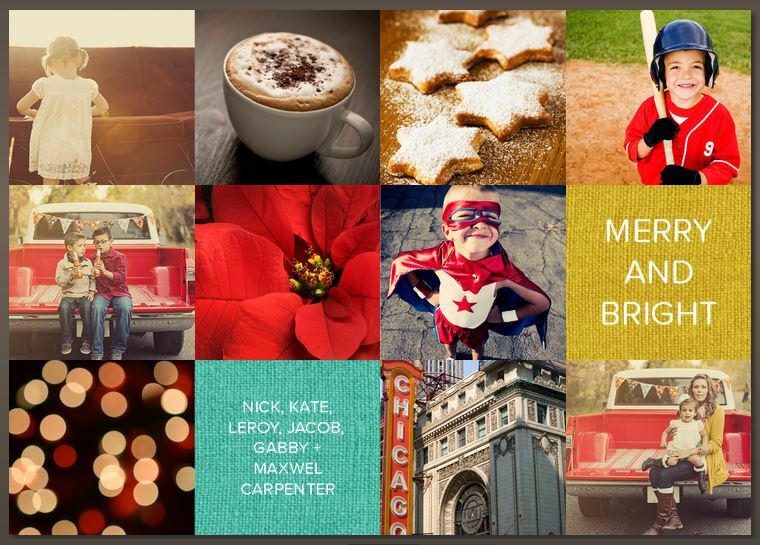 Show them off by creating Instagram Christmas cards. Pear Tree makes it easy with instant access to all your Instagram photos, and with specially designed mobile-friendly cards that are optimized to display those little square photos beautifully. …Tada! It instantaneously fills your card for you. 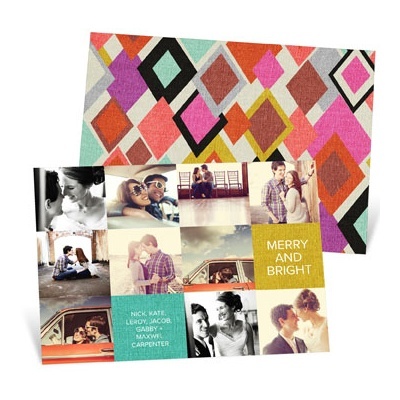 Instagram Christmas cards have a unique look to them, letting you show off lots of little moments from your year. 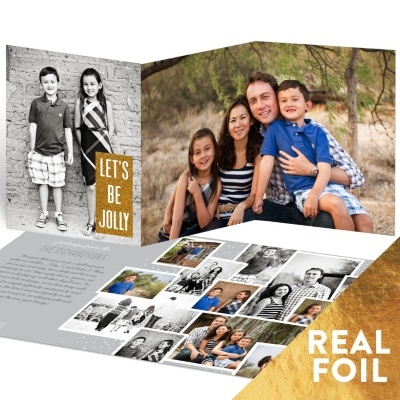 And if you have a great family portrait you want to include, some card designs combine both. 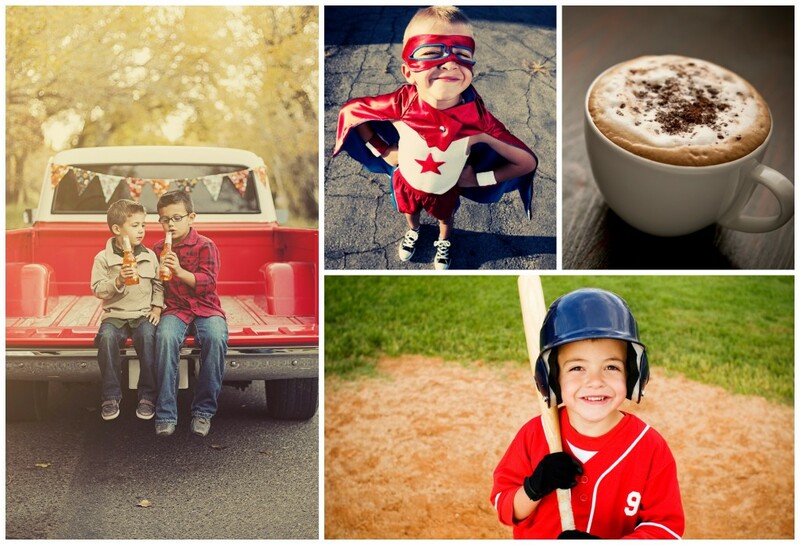 Just be sure to fill the bigger spaces with larger photos to get the best print quality. You’ll love how easy it is to create Instagram Christmas cards!